Cabrinha Nomad... Only at Tropical Paradise Kitesurfing !!! The official photos of the New Cabrinha Noam and Caliber with the pro Cabrinha rider, Cameron Dietrich !!!!! 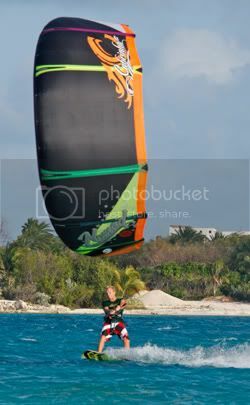 I was with Cameron and Tal on a trip at the Les Belles Private Yacht last April and Cameron gave an exclusive interview to Tal and posed with great kite session in front of my Camera. Enjoy the teaser!!! More to come!!! !